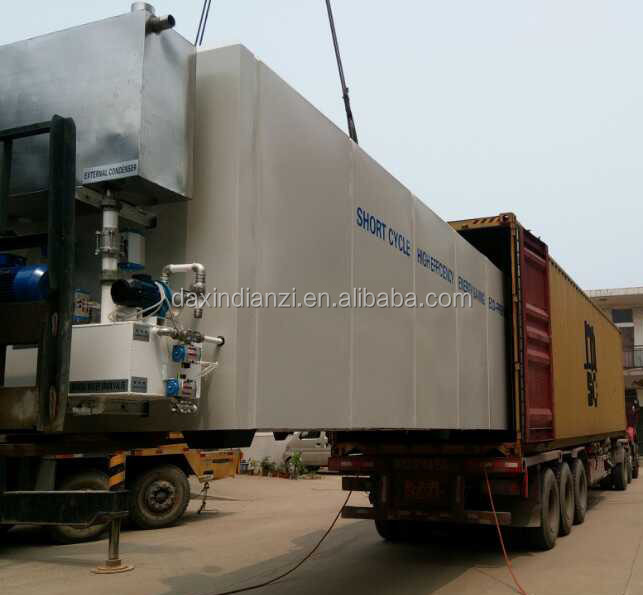 High Frequency Vacuum Wood lumber Drying Kiln is the result of design combining High frequency medium heating technology and Vacuum cryogenic dehydration technology. 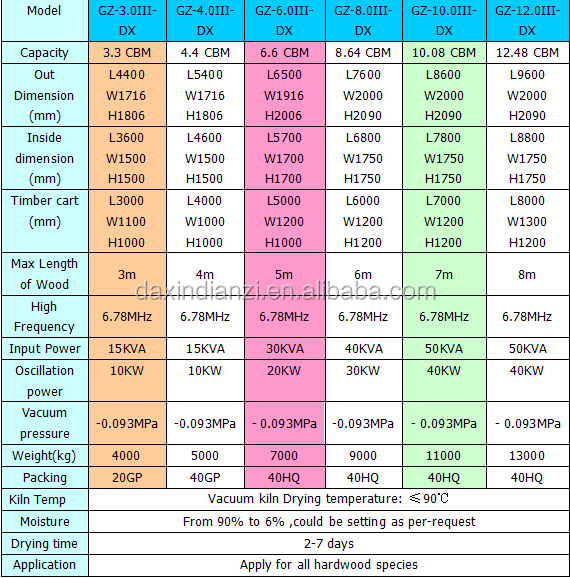 The working principle of HF medium heating: in the high frequency electrical filed, friction of medium molecule generates heat. 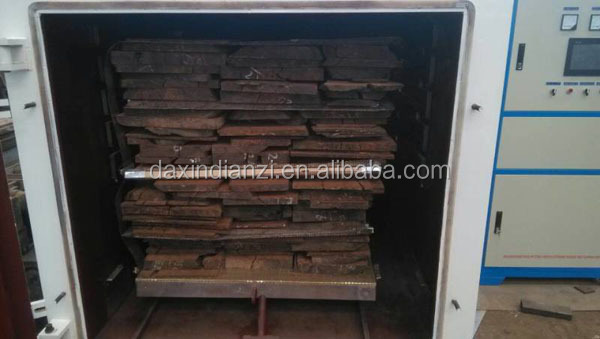 Keeping the wood in the frequency electrical filed, thus the inside & outside of wood will be rapidly heating. 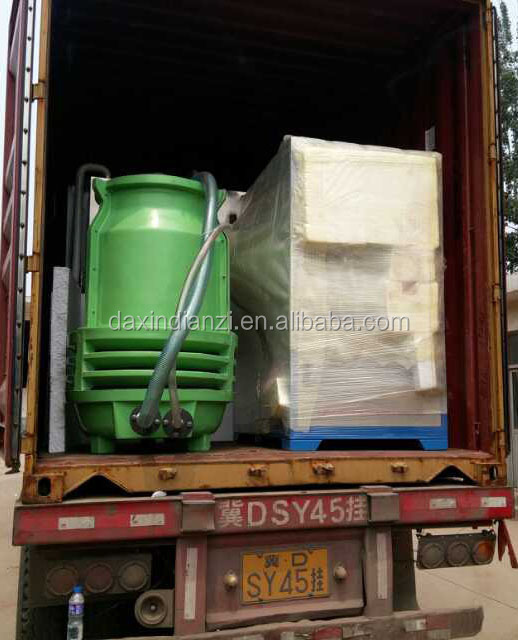 Meanwhile, vaporizing temperature of water will be decreased under vacuum conditions. 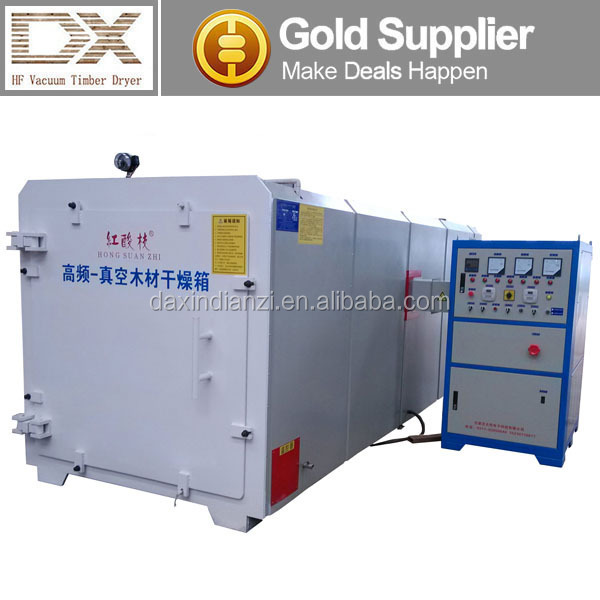 DXHF vacuum timber dryer adopts high frequency drying, inside and outside of wood timber is heated at same time,uniform heating,high speed drying,short timeandgood quality, which may keep the timber nature color, meanwhile,the timber is aerated under the vacuum environment, non-cracking,especially applied for the thick and hard precious wood, wet wood. 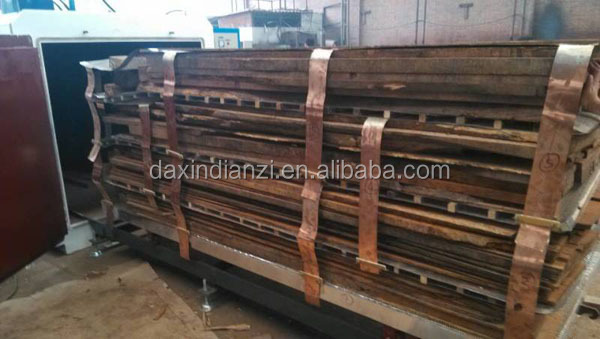 Fast dehydration-During the heating process, there is staged temprature difference between inside and outside of wood timber this will speed up the water movement from inside wood to outside wood; Drying time is 1/5 compare with tranditional wood drying method. High quality-there will be no crackings ,bending and color change by taking control of heatiing speed,relative vacuum degree & condensing rate. Cost saving -Fast tempreture raise and higher sapce utilization takes lower cost than traditional ways. 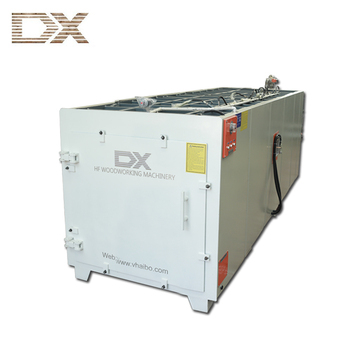 Daxin Electronic Science And Technology Co., Ltd. is one of the leading manufacture factory of high frequency vacuum wood drying equipment and high frequency generator in Hebei Province,China. 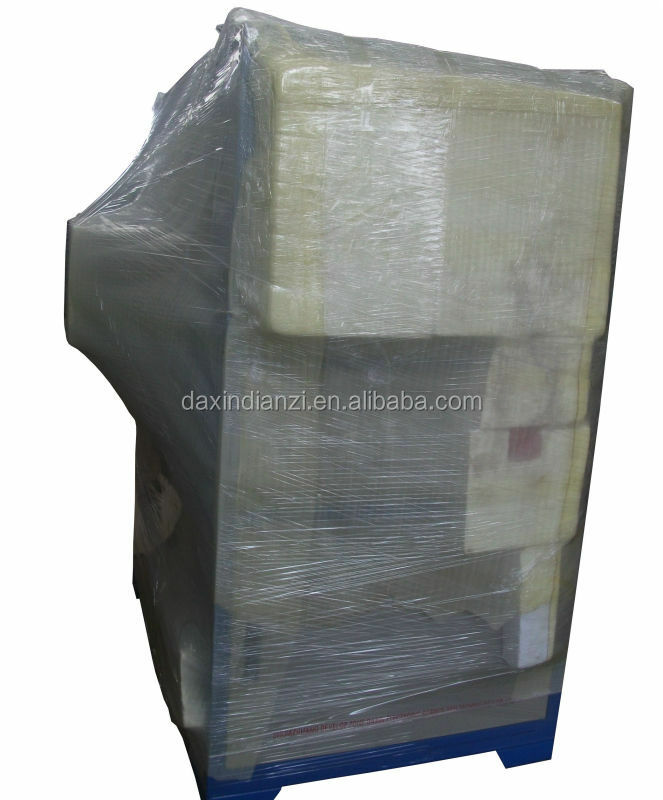 It sells well in Japan,Thailand,Vietnam,USA,Uganda,New Zealand,Bulgaria,Iran,Indonesia, etc.